I recently wrote a post on Roopa Vohra’s upcoming jewellery exhibition in dubai, but at that point I didn’t have much insight on the brand. Roopa has been designing jewellery for the past 20 odd years and has now built such a successful business that her husband and daughter are now both a part of it! Roopa has taken something that’s her passion and has made it into a successful empire for her whole family. Not only is she a jewellery restorer and designer, but she is also a strong believer in meditation and yoga, something that has helped her to stay balanced and get her empire to where it is today. Thewa was a 400 year old dying art form, a fusion of 23K gold on glass, practiced by artisans and now Roopa’s trademark. 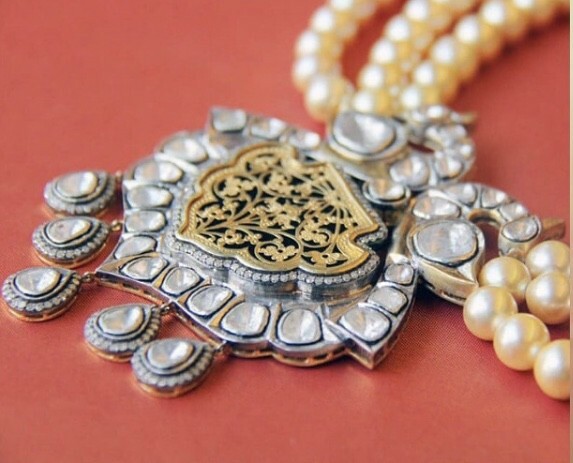 Roopa Vohra’s extensive research and unique vision in reviving the 400- year old dying craft of Thewa, has made her rightfully earn the worldwide title of Revivalist Couture Jewellery Designer. 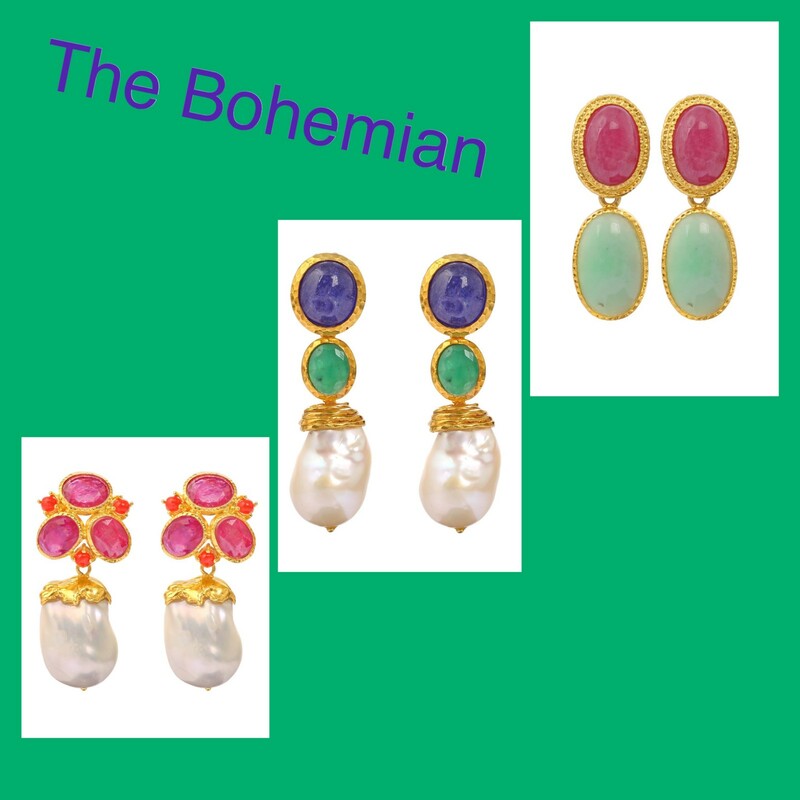 This range is mostly 18–22K gold with real stones and diamonds. 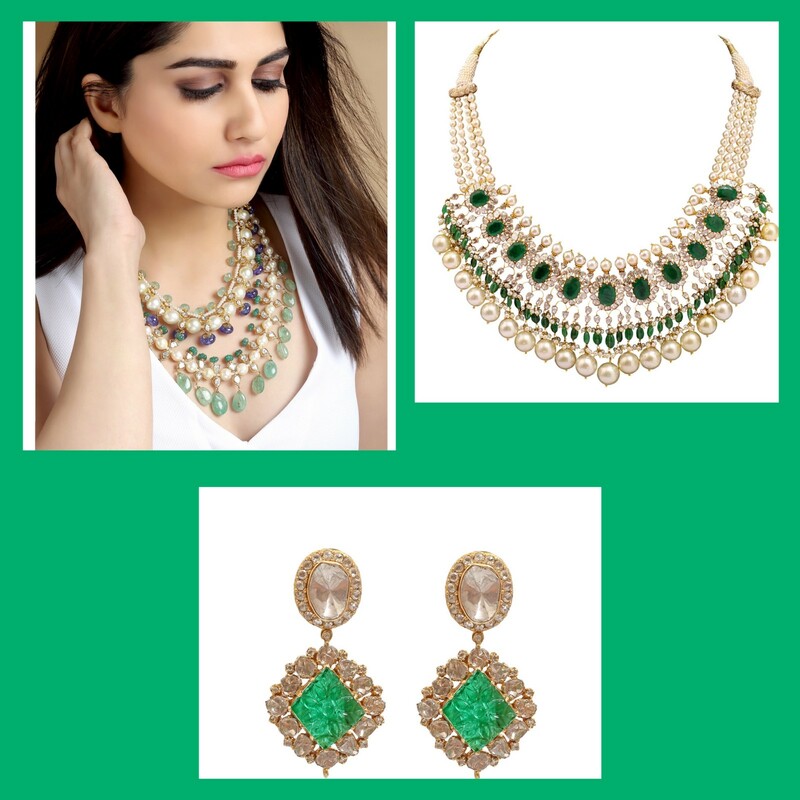 How stunning are these pieces? This is a luxury silver range for people who are constantly on the go and need something fun and funky to wear. The collection is made of silver with gold plating as well as semi precious stones and pearls.